The company boasts a team of over 300 highly-qualified developers, communication specialists, system administrators and service engineers. The company has a perfect branch structure covering 27 regional centers in Bulgaria. Information Services has for over 15 years now been a key partner of the state institutions in the implementation of ICT projects with the Ministry of Finance, The National Revenue Agency, The Customs Agency, The Ministry of Regional Development and Public Works, the municipal administrations, courts, etc. The company is the first governmentally approved provider of qualified certification services in Bulgaria. The company invests in its employees and their professional development, providing a hi-tech environment suitable certification trainings and practical professional prospects to all of its specialists. IS is among the leaders in the Bulgarian ICT sector in the field of system integration of information services in the central and local administration, the development, implementation and maintenance of new technological solutions. Information Services partners with leading world ICT producers and suppliers. Born on March 5th 1948 in Sofia. He is Master of Mathematics graduated in Plovdiv University „Paisiy Hilendarski“. 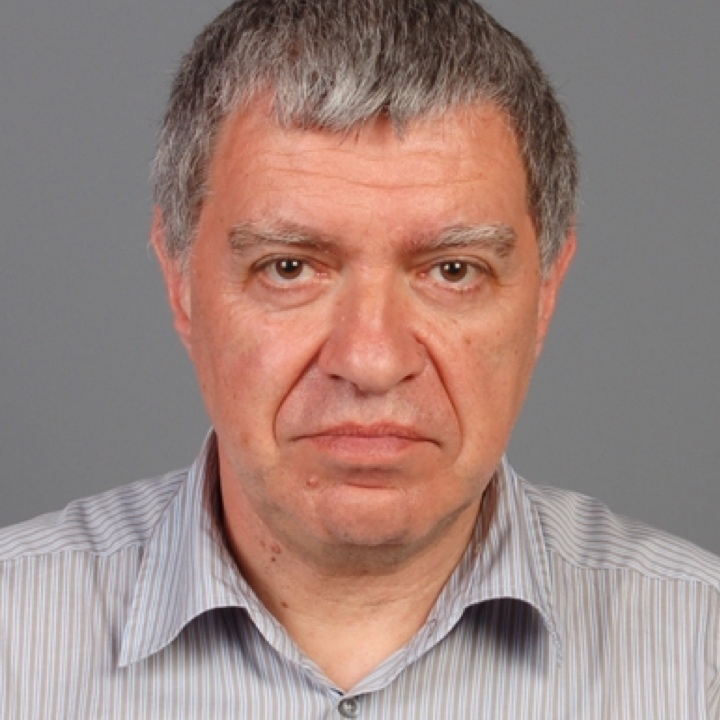 Doctor of mathematics from the Mathematics Institute of Bulgarian Academy of Sciences. His professional biography includes such occupations like Professor of Mathematics at the University of Architecture, Civil Engineering and Geodesy (UACEG) and at the European Polytechnic University (EPU); Deputy Rector of UACEG and EPU; Expert at the National Agency for Assessment and Accreditation; Member of the Scientific Commission at Higher Attestation Commission (HAC) in Electrical Engineering, Electronics and Automation; Member of the Specialized Scientific Council in mechanics and applied mathematics at HAC; Academician of the Bulgarian Academy of Sciences and Arts; Member and Deputy Chairman of the Central Election Commission; International Coordinator at the Organization for Security and Co-operation in Europe (ОSCЕ); an associate of the International Election Systems Foundation (IFES); Representative of Bulgaria to the International Association of Electoral Administrations; Representative of Bulgaria to the E-voting Council of Europe; CEO of the Agency for Forecasting and Analyzes; Chairman of the Bulgarian Association of Election Systems. His scientific interests are focused on such topics as: theory of matrices; theory of optimal control; numerical methods; electoral mathematics; e-voting standards and technologies. He published more than 20 books on mathematics and management theory and over 500 scientific articles. He’s been a reviewer of international journals and scientific forums; referent for the referral journals Mathematical Reviews and Zentralblatt MATH. Participant in more than 200 scientific conferences and congresses, as well as NATO and EC projects. Scientific organizations membership: American Mathematical Society, Scientific Software Association NICONET; Software organization WGS; Software development and technologies society IICREST; Union of Mathematicians in Bulgaria; Union of Scientists in Bulgaria. Chairman of the Board of Directors at Information Services Jsc since 2012 till now. 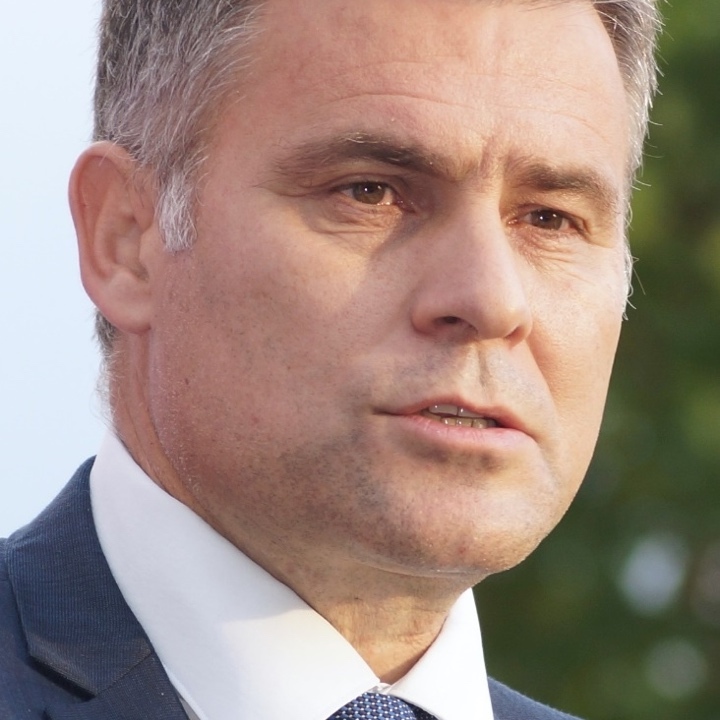 Born on August 3rd 1964 in Pernik. Graduated in Higher Engineering and Electrotechnical Institute, Sofia. Later specialized in the field of information technologies, complex projects management and human resources. Recognized expert in the fields of information technologies and e-government. Twice he holds the position of a Deputy Minister in the Ministry of Transport, Information Technologies and Communications (MTITC) – since November 2014 till January 2017 and before that since October 2011 till May 2013. Prior to his appointing as a Deputy Minister he leads the Department “E-government” at MTITC. Between September 2013 and January 2014 he is mayor’s counsellor in Sofia Municipality. Sales Director in Advanced Business Technologies since March 2008 till April 2010. For thirteen years, from 1995 till 2008 he worked for IBM Bulgaria Ltd., where he led the Department „State and Health section“. Between August 2012 and July 2013, he is successively Chairman of the Board of Directors and Deputy Chairman of the Board of Directors of Information Services Jsc. In January 2015 he returns again to the company as a Deputy Chairman of the Board of Directors. Born on September 19th 1978 in Lovech. She graduated in Jurisprudence from the Law Faculty of Sofia University “St. Kliment Ohridski” in 2002. Before that had finished Foreign Language School in Lovech. Speaks French and English. 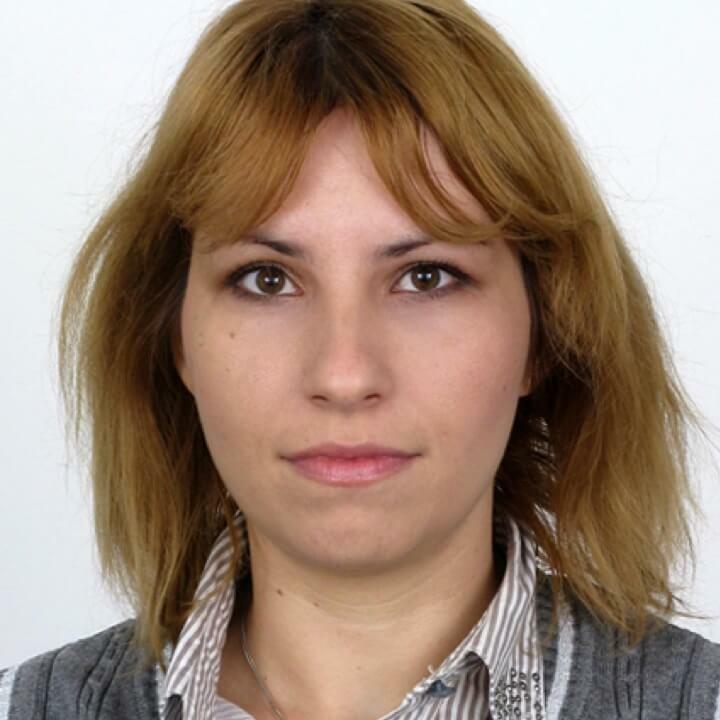 In the period between 2003 and 2006 she is successively an expert and an in-house lawyer and since 2006 she’s been a lawyer in civil, commercial and administrative law, member of Lovech Bar Association. A recognized expert in the field of Electoral Legislation. Since 2008 till 2017 she was successively a Member and a Chairman of the Municipal Electoral Commission Lovech, and Chairman of the Regional Electoral Commission in 11th Electoral Area during the National Assembly Elections 2017; in the elections of President and Vice President of Republic of Bulgaria 2016 and National Referendum 2016; in Parliamentary Elections 2014; in the Elections of European Parliament Members 2014; in Parliament Elections 2013 and in National Referendum 2013. Chairman of the Electoral Commission for Lovech Bar Association Bodies and country delegates’ election for the Attorneys General Assembly 2012 - 2013 and of the Electoral Commission for electing Lovech Bar Association Bodies and delegates to Attorneys General Assembly 2018 – 2019. Member of the Board of Directors in Information Services Jsc since January 2015. She is graduated as Master of science Business computing by the University of Westminster, London UK. 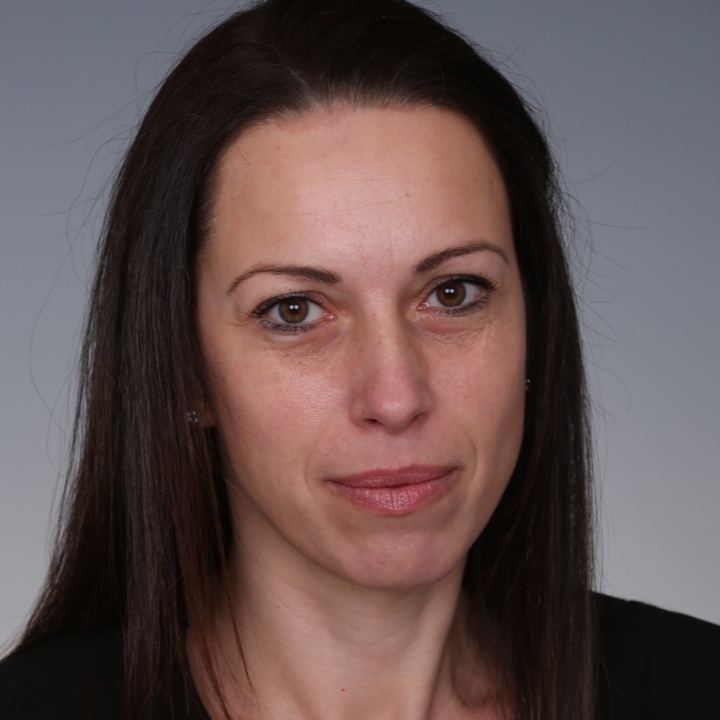 She stars her IT expert career joining the Piraeus Bank Bulgaria IT team. Her professional growth continues in UK with one of the major ferry companies, Wightlink as a Quality Control Manager. Later she moves to the company Cubic as a Project Manager. For Information Services Jsc she leads a team. She has more than ten years of experience in managing IT projects, planning, developing and implementing strategies for developing various software products, and implementing training programs. Possess various international certificates - PRINCE2, ITIL, BCS. Member of the Board of Directors since January 2015. Born on April 9th 1975 in Plovdiv. In 2000 he graduated as a Master in Macroeconomics at the University of National and World Economy (UNWE) in Sofia. Before that he finished Technical School of Mechanics in Plovdiv with a specialty Radio-electronic and avionics equipment for aircraft. Speaks English. Hе specialized "Global Management and Leadership" in Ritsumeikan Asia Pacific University and "Development of Human Resources" in Tokai University, Tokyo. Has finished specialized courses in " Classified Information Protection" by the Institute for Postgraduate Qualification of UNWE and "Project Management" by the Bulgarian Project Management Association. Internal Auditor for Quality Systems BS EN ISO 9001-2000 and BS EN ISO 10011 and SAP R/3 Consultant. Recognized expert in the field of business development and management in ICT. His career begins at the Ministry of Finance in 1998 as a trainee in the Information, Communication and Management Technologies Department. In 2000 he is a specialist in the Budget Department. His work with the Information Services Jsc starts in 2001. In the period until 2006 he successively holds the positions of an Expert, Head of the Treasure Department, Technical Director and Sales Director. Between 2006 and 2012, he is an information, communications and management technologies consultant. He manages projects in the Registry Agency (RA): "Unified Electronic Trade Register", "Cadastre Information System and Property Register" (in the part Property Register); "Development of human resources in RA". In November 2012 he returns back to Information Services Jsc as a CEO and holds this position until July 2013. 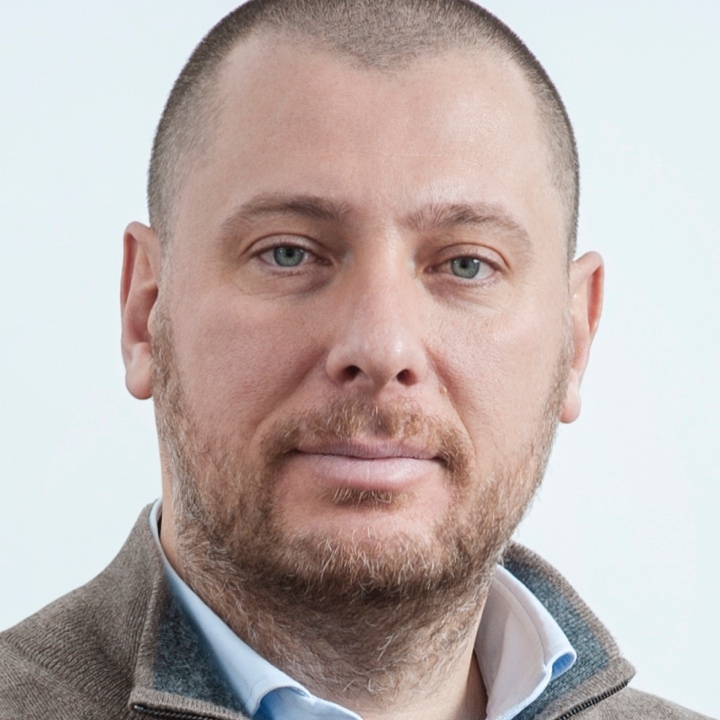 Since January 2015 he again obtains the position of CEO and Member of the Directors Board. The history of Information Services dates back to 1970 when State Economic Unit MOSI was established. In 1974 the unit was transformed to Scientific and Production Association "Automation". Three years later, in 1977 was established the Unified System for Social Information Committee (USSIC), which integrated the statistical activities it the state and the Unified System for Social Information (USSI). Based on USSIC, the Social Information Committee (SIC) was established in 1984, which in 1986 gave rise to the Economic Unit "Information Services". In the years to come Information Service was first transformed into a state-owned company, then into a single member joint-stock company (EAD) with public participation and finally in 1997 the organization became Information Services JSC. If you want to join our team, check our vacancies! Over 45 years leadership in the ICT services in the public sector. with leading global IT companies, we provide our customers the latest generation of information and communication technologies and services.